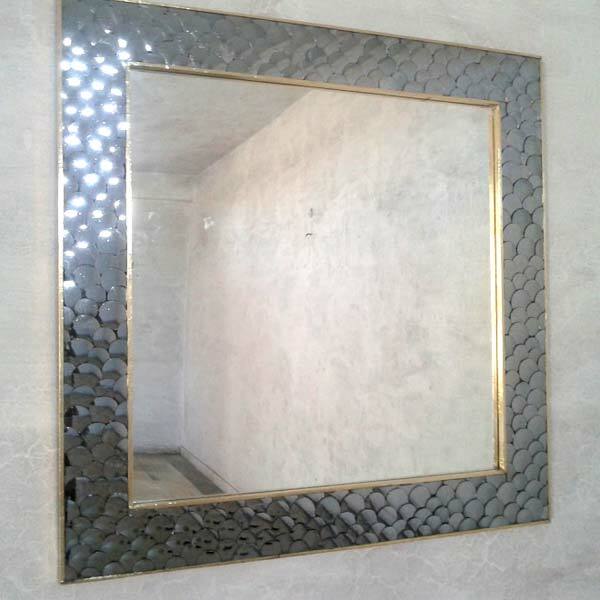 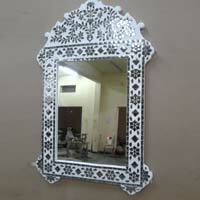 Based in Udaipur, our company is engaged in offering excellent Thikri Glass Work on Mirror Frame. 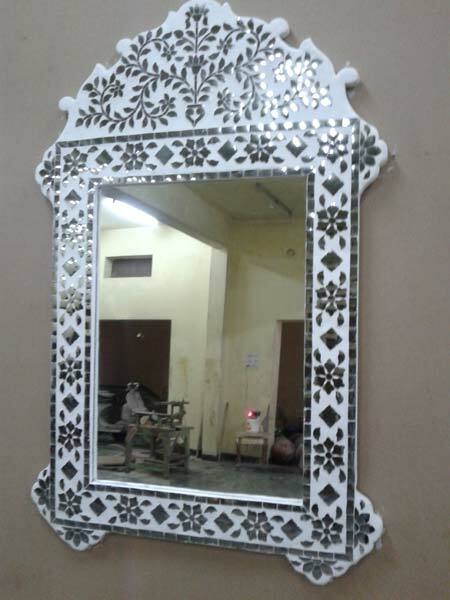 Known for its intricate patterns and perfection, the Thikri Glass Work on Mirror Frame is in huge demand in homes and hotels for decorative purposes. 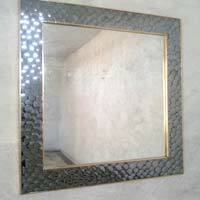 Our experienced craftsmen work in compliance with the clients and offer elite Thikri Glass Work on Mirror Frame.